If you’re searching for opportunities overseas somewhere you can avoid the controversies about border walls and Brexit, a move to Germany might be in the cards. This is a country that has been there and done that with walls and emerged on the other side a brighter, friendlier place to live. Whether you are going for a specific job or course of study or just taking a year to experience another country, Germany is a fascinating place with an excellent quality of life. In fact, three of the top five cities in Western Europe for overall quality of life are in Germany, according to Mercer. Munich, Dusseldorf and Frankfurt rank third, sixth and seventh globally in their survey. Germany is also home to 44 UNESCO World Heritage Sites, 41 of which are on their cultural list. Three are on the natural list, but that isn’t really a fair reflection of Germany’s natural wonders. After all, the Alps run through Bavaria. If you have skis, you’ll want to include them in your personal shipping from Ireland. Housing is your first priority with an international move. You need a base, and if you have personal shipping from Ireland on the way, you need a destination for it. Not all rentals in Germany are furnished, although some are. If a place is unfurnished, it might be very bare. It might not even have a cooker, refrigerator or curtains. If you are going for a short, finite period of time, it might be better to look for a furnished apartment or to sublet a room. But if you have your own home already and want to settle in Germany long-term, it makes sense to look into personal shipping from Ireland to bring it with you rather than replace everything. But remember, don’t bring your electrical appliances because the wiring is different there. Expect plenty of bureaucracy once you arrive. You’ll need to register with the local authorities and get yourself sorted for taxes. Of course, this will be much easier if you already speak German. If you don’t, it’s best to learn as much as you can before you go. One thing you will notice early on is how clean German cities and towns are. Everyone is expected to do their part. Neighbourhoods and apartment buildings often have clean-up days, and a failure to participate will be held against you. Plus, people will tell you. Germans are extremely direct by Irish standards. That can be one of the biggest cultural stumbling blocks for the Irish in Germany. Is This a Good Time to Move to Germany? This is a good time to be Irish in Germany. If you are planning a move to Germany, you will find more awareness of Ireland because of an upswing in trade between the two countries. Enterprise Ireland was in Germany in November for a trade mission, and a number of German companies were in Dublin in December for a conference on Irish technology. The Tánaiste and Minister for Foreign Affairs and Trade, Simon Coveney T.D. met with German Federal Foreign Minister, Heiko Maas in early January. 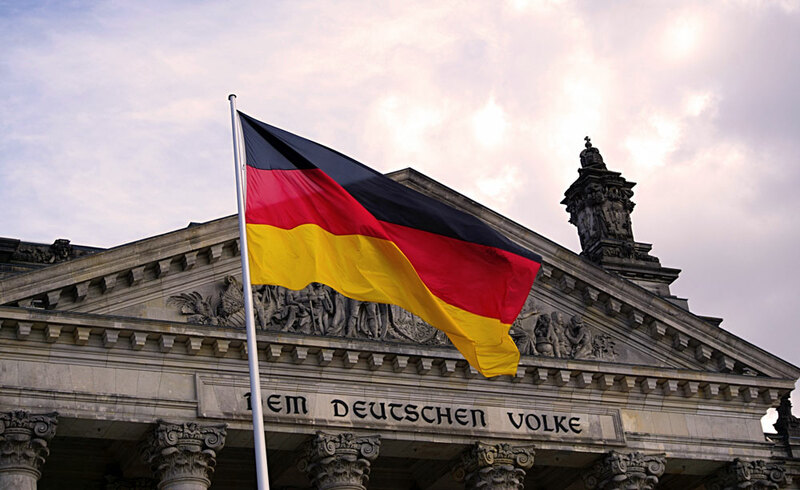 As links between the two countries strengthen, Irish people might find more opportunities to move to Germany to further their careers while experiencing the adventure of living abroad.